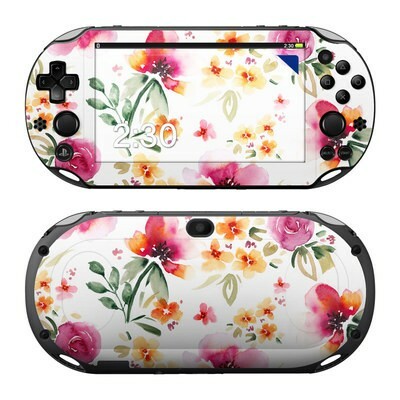 Remember, we offer over 1000 pieces of art as skins for your Sony PS Vita 2000. I feel like the decal for this device is a necessity. 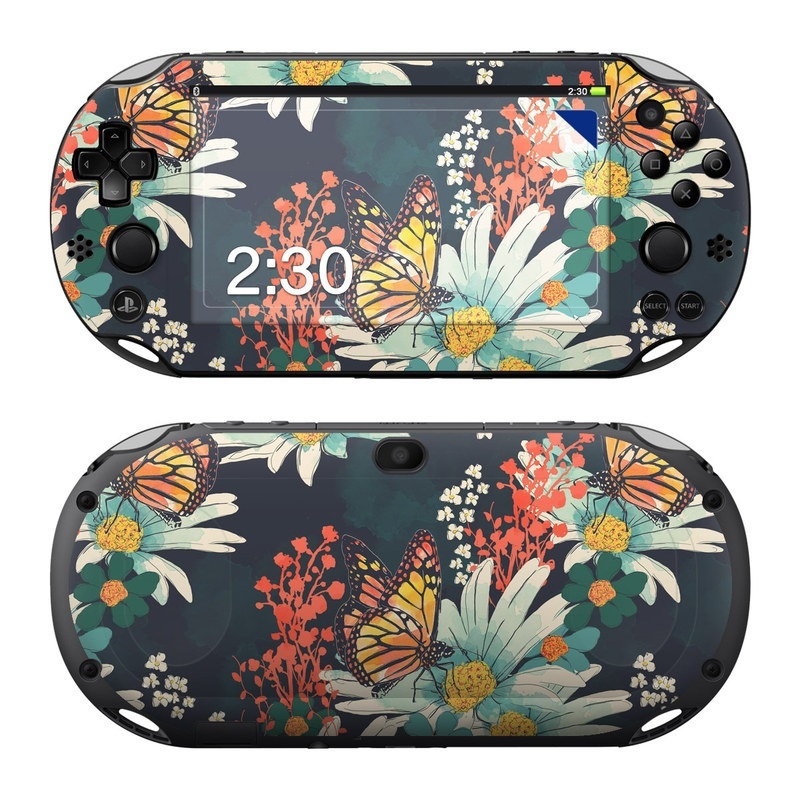 My PS Vita is Neon Orange, so when I bought a decal for it (as I did with my last one), it was important to me to find one that matched that orange. This was perfect. The matted texture blended seamlessly with the device and the decal is thin and responsive enough to not cause any issues with the back plate's sensitivity. 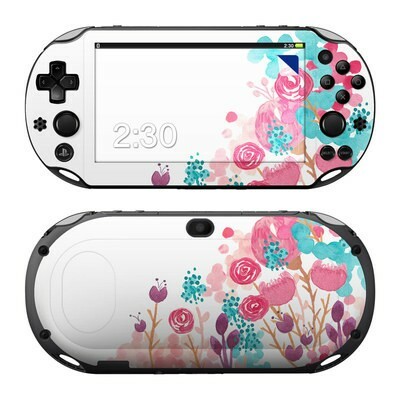 If you have a Vita, do yourself a favor and buy a decal for it. The skin is really nice and I love the matte option instead of the glossy. But on my skin the front piece's button holes are not cut perfectly and it's covering up some of the speaker holes and is blocking the D-pad a little bit. I love the artwork. I had a little trouble aligning it with my PS Vita, but when I was finally done my Vita looks beautiful. Only thing is that I chose matted finish and the design looks dark. Next time I will get the glossy finish. Love the look and was dead simple to apply. Fits great and easy to apply. The design is just awesome. That Black and White looks awesome on Vita. Love Jthree designs. Fits my Vita perfectly, and looks amazing! It was actually pretty easy ta put on and well made! DecalGirl u r a beasty!! !